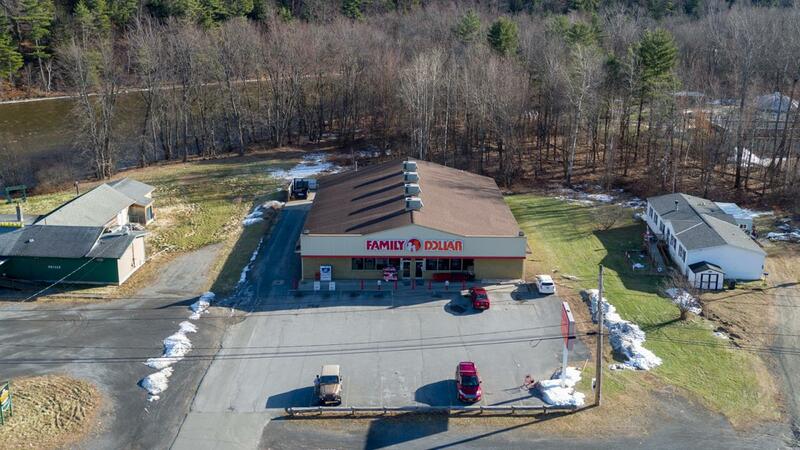 Single Tenant NNN Family Dollar Site â€“ No Reserve! Full lease, environmental and other due diligence material available for review. Tranzon Auction Properties is a member company of Tranzon, LLC. All Tranzon companies are independently owned and operated. Information contained herein is believed to be correct to the best of auctioneer/agent's knowledge but is subject to inspection and verification by all parties relying on it. Sellers, their representatives and auctioneer/agent shall not be liable for inaccuracies, errors, or omissions. All square footage and other dimensions are approximate. This offering may be subject to prior sale and may be withdrawn, modified or cancelled at any time without notice.